On November 7, Google announced that its social media platform, Google Plus, would allow businesses to create pages within its social network. Previously, Google Plus was strictly a way for people to connect with people, and only individuals were permitted to create pages, but now Google Plus will serve as a gateway for connecting people and businesses as well. Google Plus is Google’s attempt to capture some of the market share currently occupied by Facebook. Although it is still comparatively small, with 40 Million users compared to Facebook’s 800 Million, Google Plus is growing. Now, with the addition of businesses, the social media network is showing sings of what could be a very promising future, especially for business. From a business marketing perspective, one of the most useful aspects of Google Plus is the circle feature. Individual users will be able to demonstrate their brand loyalty for specific businesses by adding them to one of their circles. Likewise, businesses can add the people following them to one of their circles. With circles, companies can customize and tailor specific messages to specific groups of consumers. For example, Brivin Corp is always kept at the forefront of business technology, which may have two very different categories of followers. One of them is from their offices in Brazil and the other is from its offices in Miami, Florida. You could create Spanish or Portuguese speaking circle for customers in South America and a circle for English speaking customers in North America as a Global Company. Then you could tailor messages specifically for those audiences. Best of all, when you categorize your customers into different circles, they will not be aware that you’ve done it. The circle feature gives companies more freedom to express what they want to whom they want, when they want. Google Plus for businesses also has a teleconferencing component called Hangout. Businesses can create a network, and anyone logged into that network will have the ability to participate in a video conferencing call. But that’s not all. Google Plus is also allowing celebrities and sports teams to create pages. 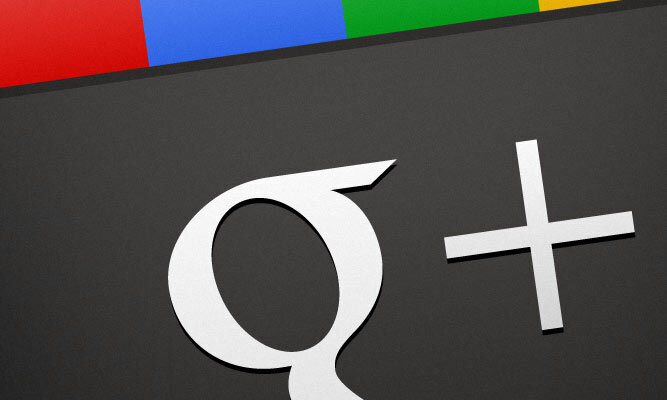 Indeed, the possibilities for marketing and branding through Google Plus are endless. These and other features, combined with the fact that the platform is already integrated with the most dominant marketing force on the Internet, could very well make Google Plus for businesses a success.